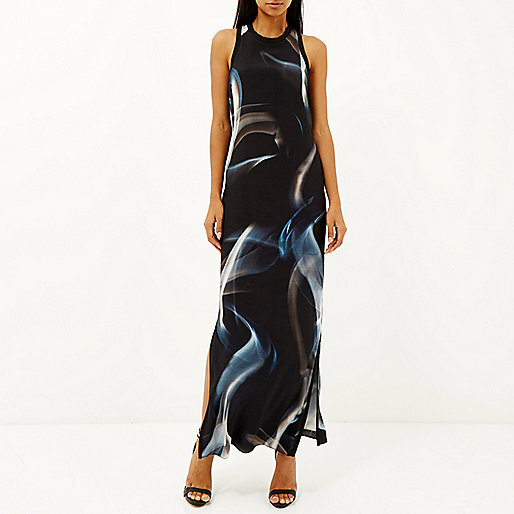 Today sees the launch of River Island’s Design Forum collection for AW15 and this time it’s renowned British designer Zoe Jordan who’s bringing her designs to the high street for the womenswear collection. The 11-piece capsule collection oozes subtle sophistication with clean lines, statement textures and misty prints. 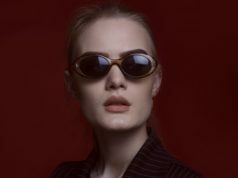 Check out the video that launched the collection at London Fashion Week’s FASHION FILM event below, looks like The Hunger’s Games has a competitor. 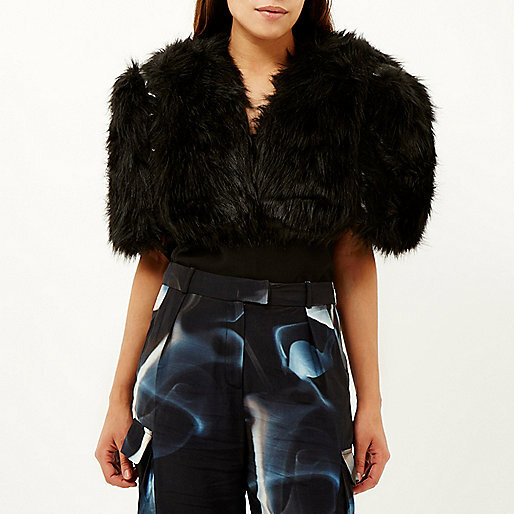 Isn’t this Black Design Forum cropped faux fur bolero £65.00 so cute?